Flexible line testing software for animators. Developer website: Toon Boom Animation Inc.
Is there a better alternative to Pencil Check Pro? Is Pencil Check Pro really the best app in Author Tools category? Will Pencil Check Pro work good on macOS 10.13.4? Pencil Check Pro... The most flexible line testing software available in the industry. Developed for the most prestigious and demanding studios, Pencil Check Pro provides an extensive feature set designed around a user friendly interface. 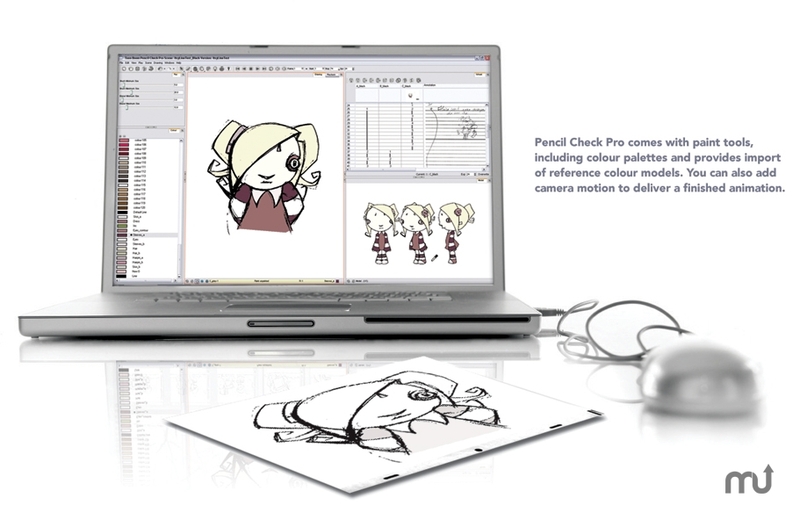 Pencil Check Pro is the classic animators' best friend, sitting next to the animation table for fast and accurate line tests. An easy to use must-have tool for students learning animation principles. Pencil Check Pro needs a review. Be the first to review this app and get the discussion started! Pencil Check Pro needs a rating. Be the first to rate this app and get the discussion started!